Every night of our lives, we experience between five and seven dreams, each reflecting our most intimate passions and conflicts. Dr. Clarissa Pinkola Estés compares each one to a riddle. Once solved, it can provide a surprising answer to an unresolved question buried within the psyche. 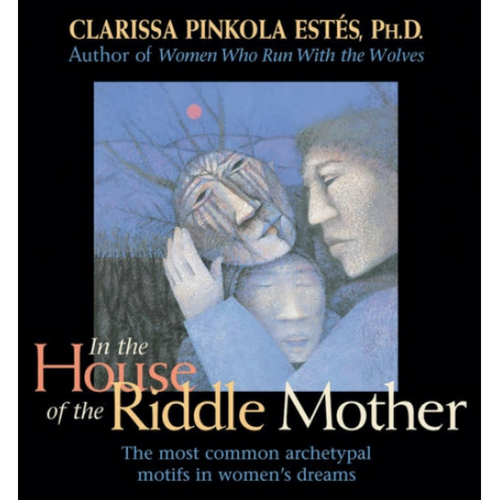 On In the House of the Riddle Mother, Estés surveys the most common archetypal patterns women experience while dreaming. Based on 20 years of work, this audio seminar is a dense, poetic storehouse of information about the dream life of women. Information is divided into 17 instructive sections, each devoted to analyzing distinct dream motifs.